As previously reported, a wide and somewhat weird variety of artists are teaming up for a Buddy Holly tribute called Rave On Buddy Holly. Definitely one of the least expected choices on there is Modest Mouse, the Pacific Northwest indie rockers who take Holly's "That'll Be the Day" for a spin. While the Black Key's version of "Dearest" remains somewhat true to the original, Modest Mouse turn "That'll Be the Day" into, well, a Modest Mouse song, with Isaac Brock's inimitable, lispy vocals and some atmospheric buzzing under acoustic guitars. It's no noisy, vintage Modest Mouse, but it's definitely an excellent take on the original. 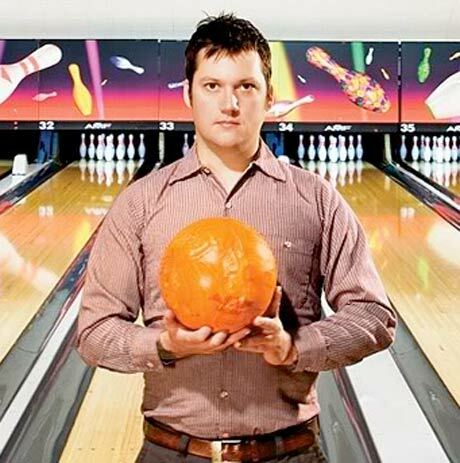 Check out Modest Mouse's version of "That'll Be the Day" below courtesy of One Thirty BPM. Rave On will be available on June 28 via Fantasy Records/Concord Music Group.